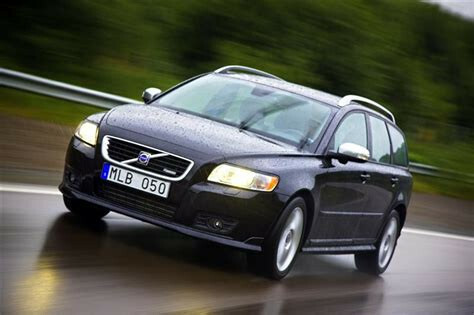 Volvo is a Swedish automotive company producing vehicles since 1927. 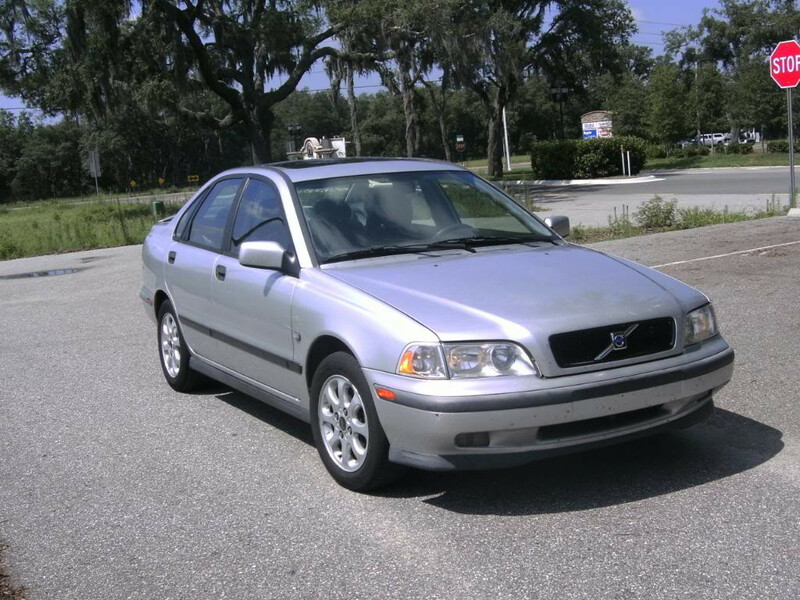 First generation of subcompact car first introduced in 1995 by Volvo. 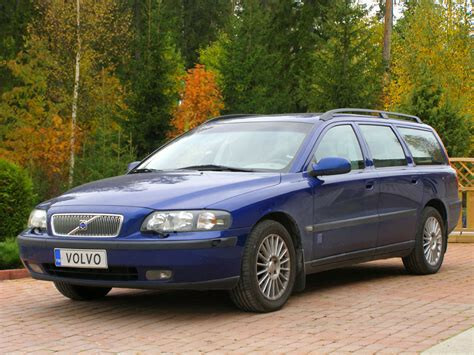 First generation of S60 model has been presented in 2000. 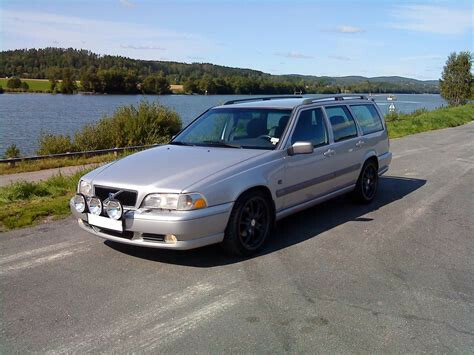 Second generation of popular Volvo car. 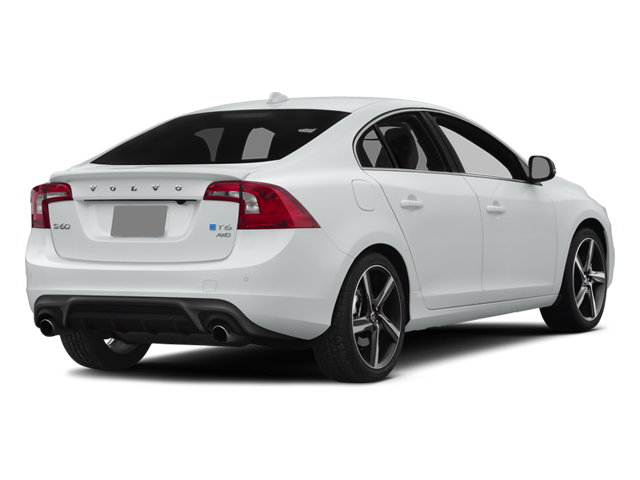 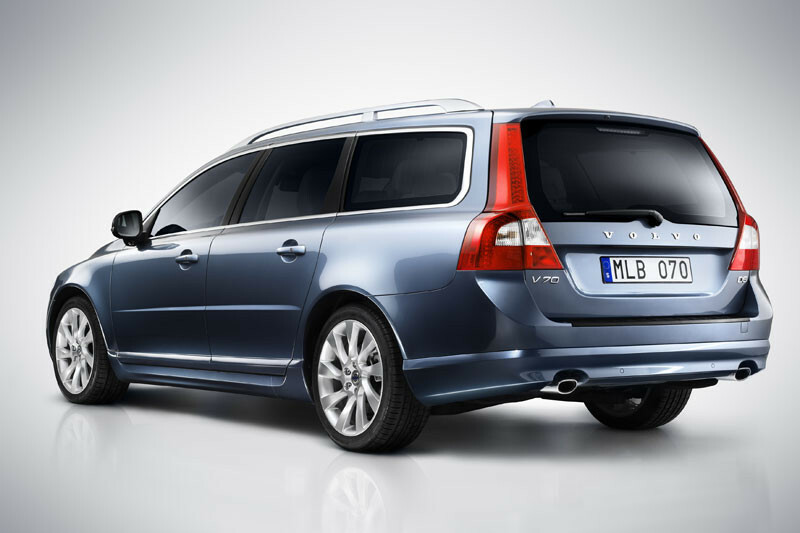 V50 is a compact car manufactured by Volvo company. 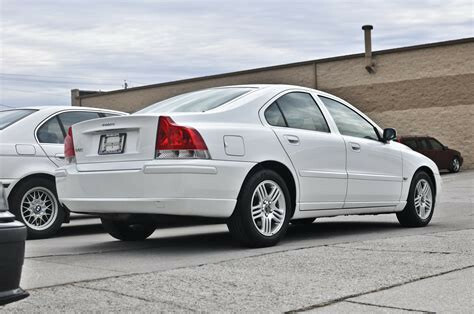 V50 is a combi version of Volvo S40. 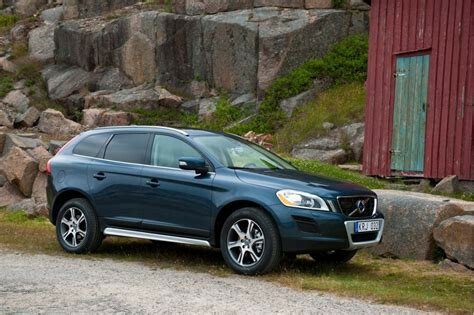 XC60 is a luxury SUV manufactured by Volvo.